By means of the delayed breaker, the feature of individual irrigation on the single line is ensured. 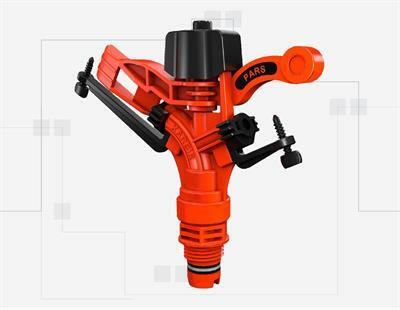 With its varied nozzle diameters, it provides different irrigation options according to the product and soil structure. 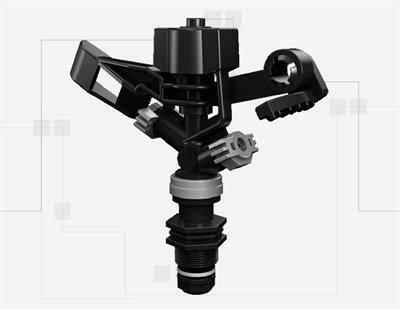 With its nozzle patent design, the feature of different flow adjustment is ensured on a single nozzle. With its single grooved wing, it provides the opportunity to distribute the water more homogeneously. 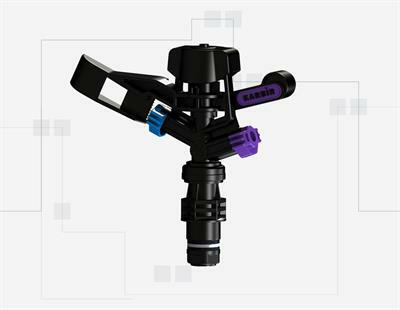 With its varied nozzle diameters, it provides different irrigation options according to the product and soil structure. 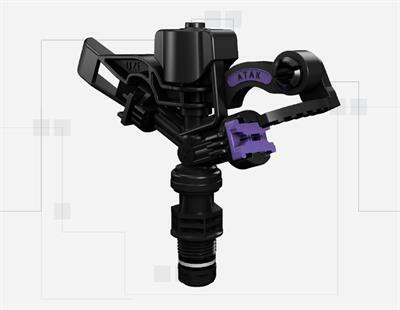 With its nozzle patent design, the feature of different flow adjustment is ensured on a single nozzle. It has the nozzles that can be dismantled by hand. 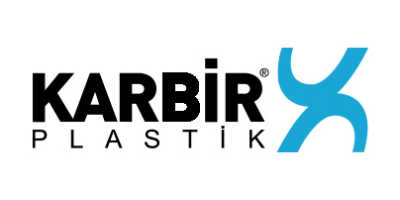 Because of its design in minimum dimensions, it provides the easiness of usage and storage. The delayed breaker provides the feature of homogenous water distribution at the requested level. 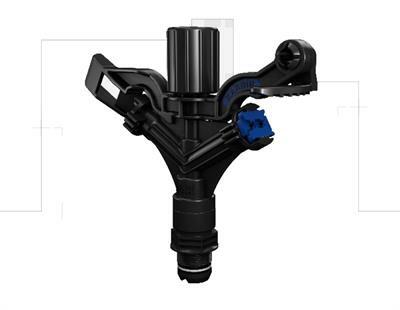 Among the other sprinkler heads within its group, it stands out with its different body design. The exposure to unfavorable weather conditions is minimized. This sprinkler produced without breaker completes the task of breaker with its special nozzle design. Thanks to this design, the water gains a special momentum while leaving from the nozzles and a homogenous distribution is ensured. 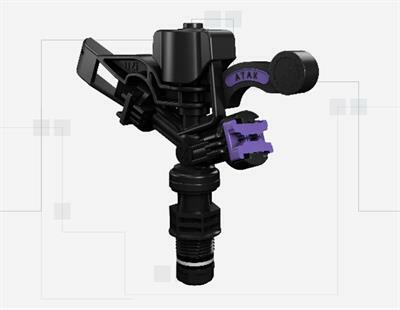 It has independent manually-assembled nozzles in different dimension.